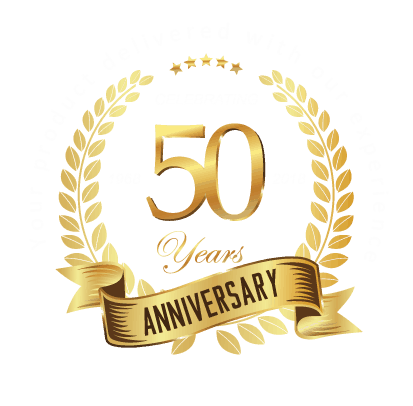 Cleantech Civils is preparing for our 50 year anniversary in 2018 and has grown into an internationally operating Construction and Civil Engineering Company carrying out work for the public, private and commercial sectors. 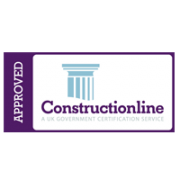 Our clients have included private sector companies, local authorities and semi-state companies for whom we have provided a range of construction and civil engineering services. We have completed many major projects over the years as Main Contractor including upgrade of water and sewer pipeline installation, construction of large sewerage and water treatment plants and pumping stations, recreational facilities, flood defence, road construction and realignment, ducting projects, wind farm construction, landfill capping works, pharmaceutical enabling works packages and industrial/commercial building new builds/extensions. Fully ISO accredited for the past 7 years. Our Management Team consist of experienced and confident personnel who are dedicated to meeting our Clients needs. Our Corporate Values embody our collective Vision. At Cleantech Civils, we believe that the value of our PEOPLE and our SOLUTIONS is core to our creating an exceptional experience for our clients. “This contract was successfully completed under a tight stringent programme due to a special area of conservation and associated wildlife breeding seasons. P&S were both flexible and innovative despite the challenging ground conditions and constraints imposed; the product of their work was professionally finished. The Kirby Group would have no hesitation in recommending P&S Civil Works to other Wind Farm developers on the basis of their performance on the Athea Wind Farm”. P&S completed this project in a productive and professional manner with a high level of quality, focusing on first time construction and drawing on their experience. Their staff were knowledgeable, approachable and cooperative throughout the contract. This contract was completed in a professional and efficient manner. The contractor adopted a partnership approach with Westmeath County Council’s project team which proved to be the mutual benefit of both parties. In particular Westmeath County Council considers that this scheme was completed successfully and represented very good value for money. I have no hesitancy in recommending P&S Civil Works for other similar contracts and I would be happy to work with P&S again if the opportunity presented itself at any time in the future. May I offer my thanks to all the team on the completion this diversion work, we’ve waited some time to do this and it was good to see it happen in an uneventful fashion (you know that’s a big compliment), well done!! Chris DavidsonSenior Engineer Patrick J. Tobin & Co. Ltd. I have no hesitancy in recommending P & S Civils for other similar contracts and I would be happy to work with P&S again if the opportunity presented itself at any time in the future! Cleantech have completed hard and soft landscaping works at the Lodge forest visitor centre to a high standard. They have adapted construction skills and knowledge to deliver bespoke requirements of a Nationally important visitor attraction. They have worked closely with the centre team to safely manage visitor access during the works delivering the programmed works within budget. Killian joined the family business in 2001 and became Managing Director in 2010 at the age of 37. Killian is a dynamic individual who takes a “hands on” approach, is open to new ideas and is passionate about leading a vibrant and talented company forward. Killian constantly engages in all aspects of planning and resourcing of company activities, while spearheading efforts to seek out new growth opportunities. Killian is dedicated to the Cleantech Civils remaining rooted in its core values while overseeing the realization of the group’s vision into reality. “We as a company are constantly learning and evolving in anticipation of future trends and market needs. I am continually asking myself how we can perform better. I believe that the standard of our people is our safeguard to success”. 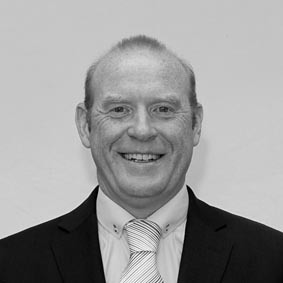 Declan has been involved with the P&S Group since 1997. Declan has responsibility for the successful execution of contracts and delivery of projects, by selecting the most advantageous project team for the nature of the works involved. Declan’s extensive knowledge of construction processes result in the introduction of Value Engineering alternatives, and provide the client with alternative design ideas. He is also responsible for planning and resourcing, and plays a vital role in coordinating construction activities and allocating labour and plant adequate to execute tasks successfully. Declan works in tandem with our existing and potential clients to fully understand their requirements and objectives. “Through early contractor involvement, we are able to develop an accurate account of our client’s unique needs, and thus, utilise the best construction methods in order to achieve a successful solution”. 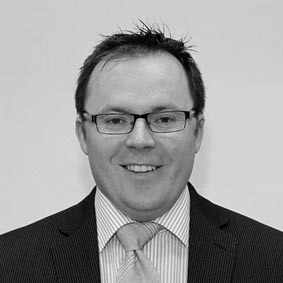 Gavin has over 15 years experience with Cleantech Civils in civil and building works. He graduated in 2000 and has a degree in Quantity Surveying. He started as Junior Project Quantity surveyor and progressed to Commercial Director. 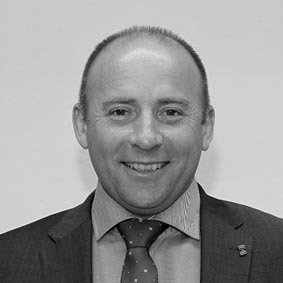 Gavin has extensive experience in tendering & pre-qualification. He is also involved in the procurement of commercial contracts and has recently completed a diploma in contract law & administration. Declan graduated from NUI- Galway in 2003 with a Bachelor of Engineering (Civil). He joined the Cleantech Civils as a Contracts Manager in 2011. 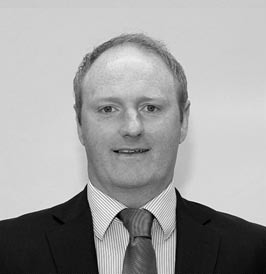 Declan is responsible for co-ordinating our Irish Clients and overseeing the daily management of projects. 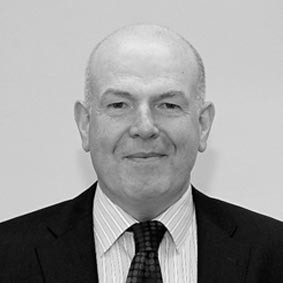 Declan has been involved in a considerable number of projects with us, including infrastructure, industrial, recreational, commercial, pharmaceutical, clean and waste water works, windfarms, flood defence and ESB Substations. Declan is a dedicated and dynamic individual who steadfastly advocates our Zero Policy. 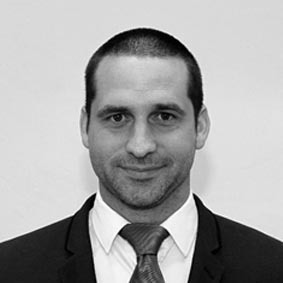 Gabriel joined the Cleantech Civils in 2014, he is an MBA Qualified Management Accountant with over 19 years’ experience working in both manufacturing, services and construction corporates. Gabriel is skilled in the delivery of meaningful management information and supports Senior Management in the provision of accurate financial and operational performance information. Alan graduated in June 2004 in Civil Engineering and went on to gain invaluable experience working as a Civil Engineer for the Cleantech Civils from 2004 until 2007. In 2007 Alan then travelled to Australia where he worked with CLM Excavations in Sydney as a Project Manager. In November 2008, he returned to the Cleantech Civils as a Contracts Manager. Since 2011 Alan has been involved in a primary role in all of our U.K/ Scottish Contracts to date. “I have found this role incredibly challenging but extremely rewarding. 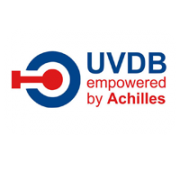 By returning to the Cleantech Civils, I have been given the opportunity to continuously upgrade my skill set and enhance my on the job learning”.